The old days of being able to easily quote an interest rate are gone. It now depends on the Loan to Value Ratio (LVR), the loan purpose (owner-occupied or investment use), the repayment type (interest-only or principal and interest), and, to a degree, your credit rating. Currently, Australians are enjoying the historically low “benchmark” interest rate of 1.5% as set by the Reserve Bank of Australia (RBA). It’s unlikely to go lower than this unless something materially changes the economic outlook and the RBA’s need to stimulate the economy. If anything, it is expected that the interest rate will increase but most economists aren’t expecting this to occur until later in 2018 or in 2019. 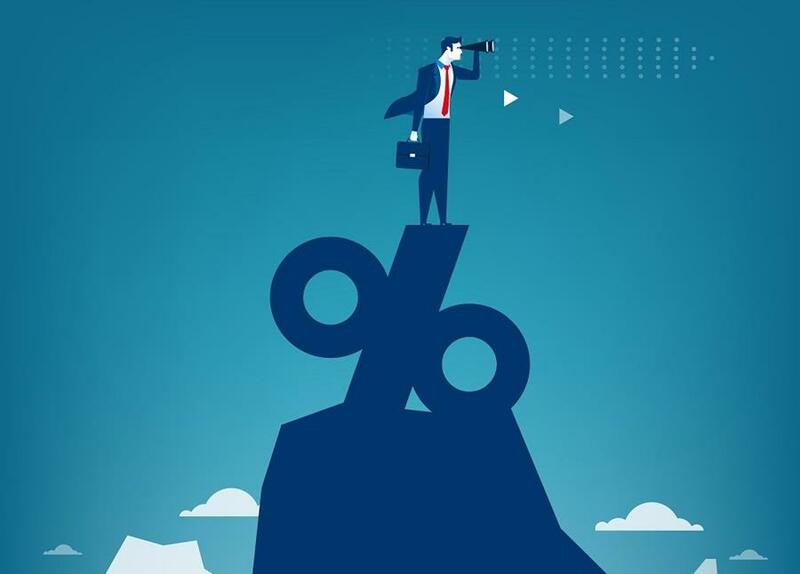 For many investors who are now paying a higher interest rate on investment loans, you are probably wondering if the interest rates will go back down to being the same as owner-occupied rate. Sadly, the answer is unlikely. Currently, the Australian Regulators have set limits on lending institutions for the amount of investment lending they can increase, so the lenders have, in turn, increased interest rates to reduce demand. This is unlikely to change as the global banking regulators have recommended in their latest review (BASEL 4) that investment loans should be treated more like business loans and, in turn, be treated as higher risk, which ultimately means a higher interest rate. Not all lenders are adjusting the same to this market. 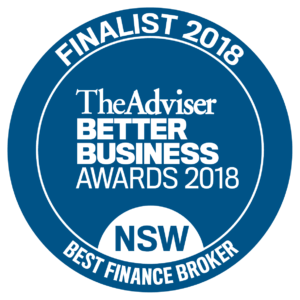 Clever Finance Solutions recently saved a client a whopping 1% off their interest rate for an owner-occupied home by moving to a different lender. This client tried to get their old lender to give them a better deal but the lender wasn’t prepared to budge. This is an excellent time to consider refinancing your loans before interest rates begin to increase in the future. If you need guidance or assistance in this regard, please let us know.